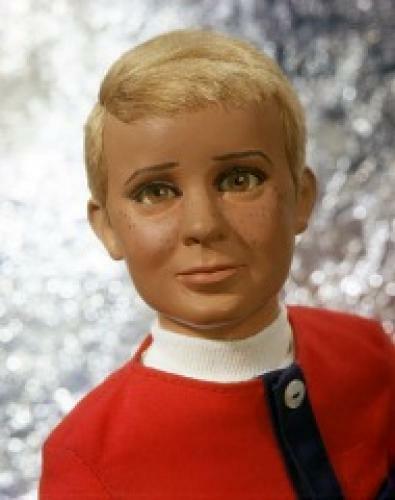 When will be Joe 90 next episode air date? Is Joe 90 renewed or cancelled? Where to countdown Joe 90 air dates? Is Joe 90 worth watching? Joe McClaine is a 9-year-old boy whose adoptive father has developed a method of transferring specialist "brain patterns", and hence skills, into his son's mind. As a result, Joe is able to become a test pilot, brain surgeon, etc, as needed. Combined with his innocent appearance, he becomes an agent for the World Intelligence. Joe 90 next episode air date provides TVMaze for you. EpisoDate.com is your TV show guide to Countdown Joe 90 Episode Air Dates and to stay in touch with Joe 90 next episode Air Date and your others favorite TV Shows. Add the shows you like to a "Watchlist" and let the site take it from there.